CapoVelo.com | McLaren Races to the Rescue? CapoVelo.com - | McLaren Races to the Rescue? McLaren Races to the Rescue? Just as Sky was announcing its departure from the sport a few weeks ago, motorsport giant McLaren signaled that they were on their way in – saying it would join up with the Bahrain-Merida pro cycling team as a sponsor and a reported 50-50 partner in the team’s ownership structure. Such a well-known international brand coming into the sport was quickly hailed as a game-changer for the team, and even for cycling as a whole. The news even caused some speculative observers to wonder on social media if the British-based company might step up to replace Sky as the owner/sponsor of the homegrown team. 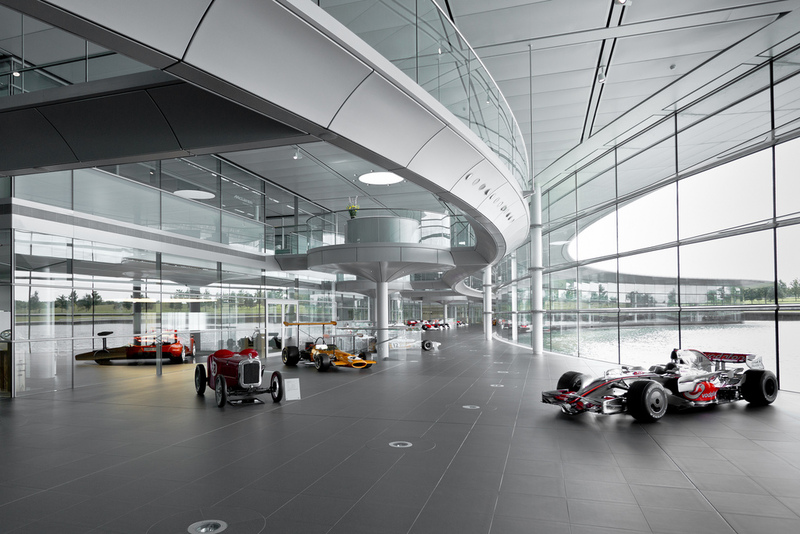 First, according to financial reports from the McLaren Group Limited (the parent company of the famous McLaren F1 racing team, the McLaren luxury car company, and McLaren Applied Technologies) the conglomerate had a net profit of slightly over £1 million in 2016 and lost £65 million in 2017. These aren’t exactly the finances of an entity that could lay out the type of money it takes to sponsor a top-tier professional cycling team (Sky’s 2017 budget was about $40 million). 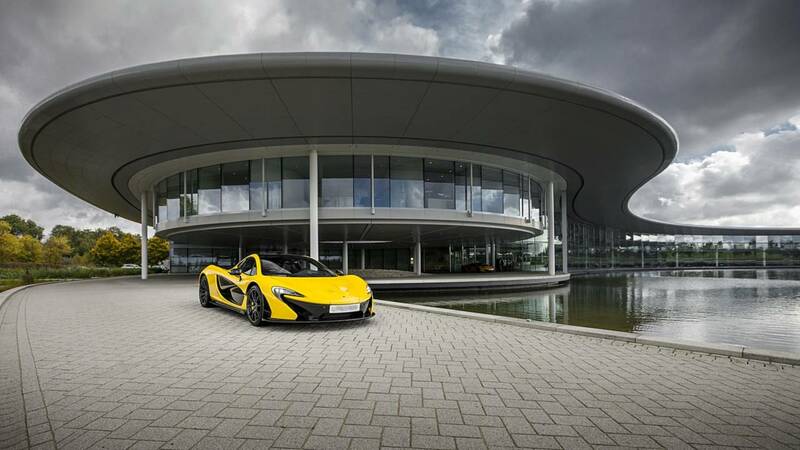 Second, and what really makes this story a bit overblown, is the fact that the stock of McLaren is controlled by the Mumtalakat sovereign wealth fund, owned by the Kingdom of Bahrain and ultimately controlled by the Bahraini royal family. The son of the Bahraini king, Sheikh Nassar bin Hamad Al Khalifa, reportedly owns and finances the Bahrain-Merida cycling team. Various state companies, including the national petroleum corporation BAPCO, are somehow involved behind the scenes in the sponsorship of the team, and although McLaren does have other outside minority shareholders, the team is clearly directed and controlled by royal family. This structure not dissimilar to many of the other government- or patron-backed teams that cycling has often seen in the past. McLaren’s proven technology and materials expertise may bring interesting new development and innovation to pro cycling, and that is a positive development. But this announcement doesn’t really so much imply a major new global sponsor entering the sport, as it does an existing patron group simply providing some of the dollars out of a different pocket. In fact, skeptics could argue that this situation is not so much a new sponsor as it is a wealthy patron using its cycling team to provide discounted (or free) advertising to another company it owns. There is nothing necessarily wrong with any of this. Large conglomerates and holding companies frequently utilize different subsidiaries to simultaneously support investments, charitable causes, or marketing and visibility vehicles like a sports team. For example, this situation is not dissimilar to Gerry Ryan’s Mitchelton-Scott team featuring BikeExchange – another company in which he is a major investor– as a co-title sponsor for the 2016 season. Or the Astana team, which uses the team as a revolving billboard for various Kazakhstan state-run economic entities. This approach is particularly common when subsidiary organizations may have slightly different but closely interlocking ownerships. Using a pro sports team as a vehicle to sell (or give away) high-value advertising at a discounted rate to sister companies may be a fantastic way to get more value out of owning a cycling team. McLaren will have its name splashed across the kit of one of the best-financed teams in the peloton; in addition, we can hope that the company will contribute some new technology or ideas to the sport. But ultimately, the money is still flowing from the same tap – a wealthy middle eastern government. This is quite different than a major corporation coming out of the woodwork to enter the sport as a new top-level sponsor.